The Haight-Ashbury district is another famous neighborhood in San Francisco. This unique and colorful community was home of the 'Summer of Love' in 1967. The Haight has a rich history and continues to thrive to this day. It's a fun place to spend some time during your vacation to SF. 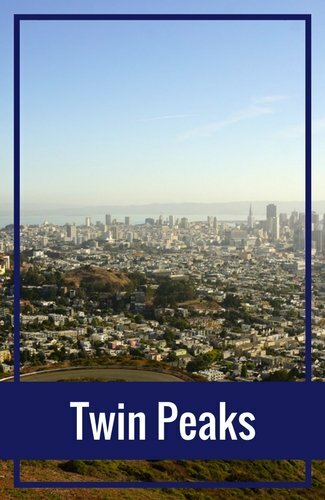 Top things to do in the Haight include shopping, walking tours, hiking to the top of Buena Vista Park, and and admiring its gorgeous murals and Victorian homes. The name Haight-Ashbury comes from the intersection of these two streets. This specific corner in the neighborhood is where the height of the action took place. In the late 1880s, the Haight-Ashbury District was a neighborhood off the beaten path. Many people lived in this neighborhood to get far away from the fast pace of the downtown area. I guess you could have called it a 'suburb' of San Francisco at the time. However, this district changed quite a bit over the years. It was the heart of the "hippie" and "flower power" generation in the late 1950s and 1960s. Due to its popularity during those two decades, it was the perfect spot for the 'Summer of Love' in 1967. During the Summer of Love, people from all over the US came to San Francisco. 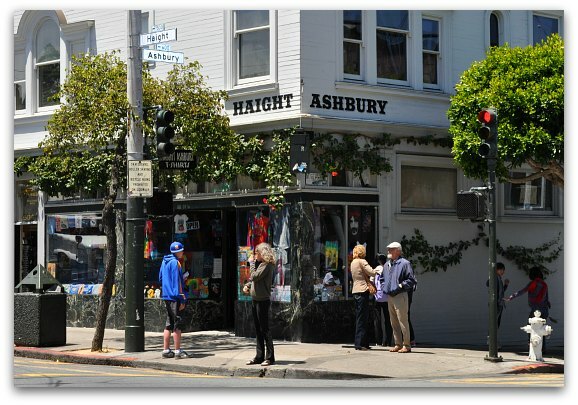 The Haight and Ashbury district was the meeting place for those looking for free love, drugs, and rock and roll. The Grateful Dead, Janis Joplin, and Jefferson Airplane were just a few of the bands that became famous during this time. They all lived in this neighborhood and performed free, impromptu concerts in Golden Gate Park, which borders this district on the north. Local Secret: The Grateful Dead lived at 710 Ashbury Street during the 1960s. You will see the pictures below painted on the sidewalk in front of this house. Today, the Haight-Ashbury District is still a lively and interesting part of San Francisco. There are a number of funky shops, restaurants, and other historical sites. Most of the shop owners here work hard to keep the flower power and hippie vibe in the neighborhood alive. Haight Street runs through the middle of this neighborhood. Today, it is the commercial area where you will find the majority of the shops and restaurants. Starting at Masonic Avenue on the east, it stretches about five city blocks down to Stanyan Street. The famous Haight-Ashbury intersection is just one block west of Masonic Avenue. In addition to the shops and restaurants along Haight Street, you will also find several beautiful and colorful homes along the side streets. 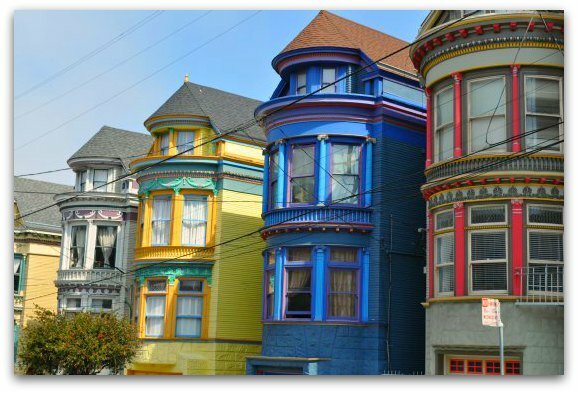 The Haight-Ashbury District is one of the few districts that was not hit hard by the 1906 earthquake and fire, making it the neighborhood with the highest concentration of Victorian homes still intact. While you are in the neighborhood, walk up and down some of these streets. Some of the Victorian houses here, as you can see from the first picture at the top of the page, are brightly painted. Others are more subtle, and yet they are still important since famous artists lived in them (as mentioned above). Fun Fact: As you stand on the corner of Haight and Ashbury Streets, you will see a clock that is always set for 4:20. This is common language used when people are talking about smoking marijuana. Shopping is one of the most popular things to do in the Haight-Ashbury District. All along Haight Street, you will find vintage clothing stores, costume shops, and music stores. There are also boutique shops and several speciality stores. 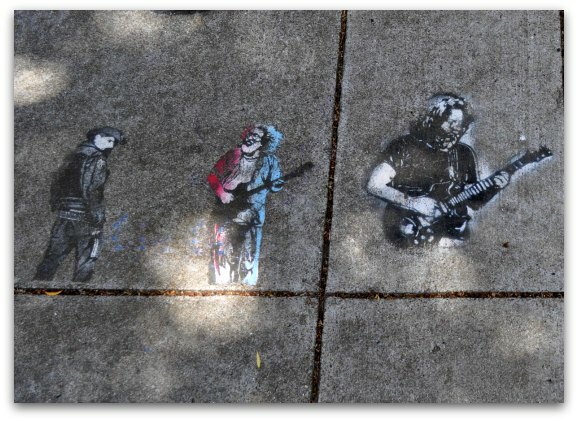 All are on Haight Street, so they are easy to find. The famous Haight Ashbury legs are above the shop called the Piedmont Boutique (1452 Haight St). Another fun thing to do in the Haight-Ashbury in San Francisco is to stop by Amoeba Records. I call them out separately as they are the largest independent music store in the World. They have an amazing selection of records, CDs, and movies. Each month, they offer several free shows at their Haight Street Store (1855 Haight Street). 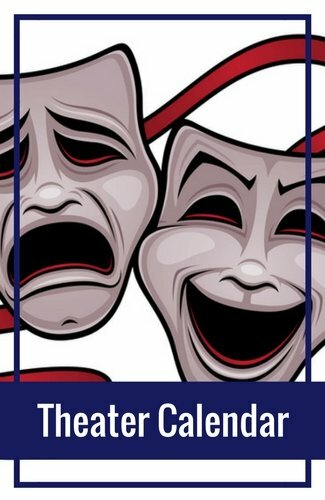 You can either stop in to see if anyone is playing that day or check out their calendar here before you arrive. On the eastern side of the shopping and commercial district is Buena Vista Park. This steep, tree filled park has amazing views of San Francisco and the Bay at the top. Start up the stairs at the corner of Haight Street and Buena Vista Avenue. Walk the trail and continue on the path that keeps taking you up to the top. It usually takes about 30 to 40 minutes to reach the top and once you get there, you will be glad you checked it out! You will find murals all around San Francisco and the Haight Ashbury district is no exception. You will find murals all over the district on Haight Street and in several other locations. Wander around as you look up and down to find the most colorful gems. The tours of the Haight-Ashbury District often take you back to the Flower Power days of the 1960s. They also often include details of its famous residents in addition to how it has transformed over the years. Here are the top tours in and through this SF neighborhood. Head back to the 60s with a ride on the Magic Bus. 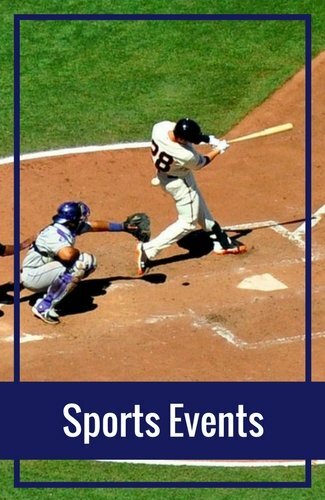 This tour takes you through San Francisco as it was in the 1960s. You'll learn more about the Beat Generation of North Beach and the Summer of Love in the Haight-Ashbury District. This tour also takes you through beautiful Golden Gate Park and into the interesting Chinatown District. It's part tour and part theater. The colorful bus is decked out with retractable projection screens that cover the windows, so it seems as if you are living in SF in the 60s. It's the best way to see a slightly different side of San Francisco. 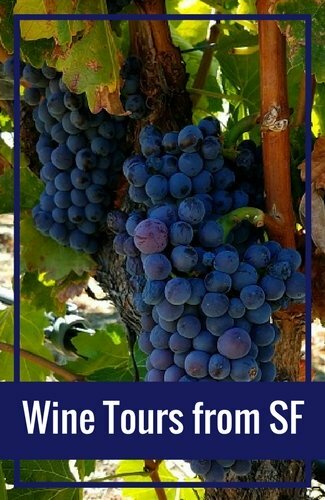 Find out more about my experience on this fun and entertaining tour! The public library has quite a few free walks in San Francisco that cover either a specific topic or neighborhood. Their walking tour for the Haight covers the original history of this neighborhood. 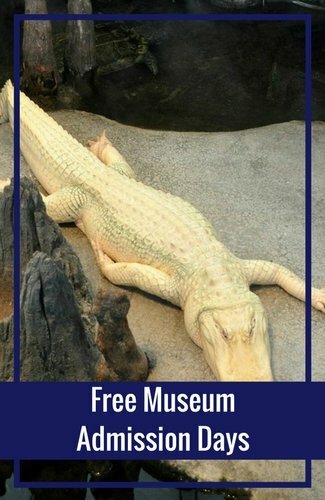 A real benefit of these tours is that they are free and you do not have to sign up in advance. The downside is that the groups are sometimes so large it is hard to hear the guide. Find out more about the Haight-Ashbury public library free walking tour and other free tours provided by the SF Public Library. Another walking tour that I recently heard about is the "Haunted Haight" tour. I have not done this tour myself, but have heard quite a few good things about it. The tour takes you through the neighborhood at night and walks you to some its haunted spots. Check out my Ghost Tours page for more details about this and other haunted walking tours around SF. If you are interested in reliving the "Summer of Love" in the Haight, your closest option is during the annual Haight-Ashbury Street Fair. This community driven event is held the second Sunday of June every year. During the fair, the streets are lined with vendors, music, and people dancing. You can find food, drinks, art, and almost anything else you desire. The event starts at 11am and lasts until around 8:30pm. Learn more about this and other festivals and street fairs in San Francisco every summer. Here are some of my favorite places to eat in the Haight and Ashbury District. 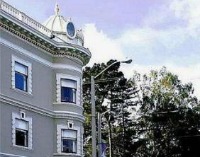 You'll find only small and locally owned hotels and bed and breakfasts in the Haight. There are a few good options that are the perfect place to stay if you like a more quiet, less touristy option. Here are some of the top places to stay in the Haight and Ashbury District. The Stanyan Park Hotel is set in a beautiful, historic Victorian. Built in the late 1800s, this hotel is listed on the National Register of Historic Places. The location is perfect for those looking for a quiet retreat inside the city. It's on the western side of the Haight-Ashbury District and right across the street from Golden Gate Park. This small hotel has just 36 rooms and it has a few suites available. You will be treated to a complimentary breakfast each morning. High speed internet and an in-room refrigerator are also available. The downside to this place is that the inside needs an update. However, this is reflected in their affordable nightly rates. Find the best deal, compare prices, and read what other travelers have to say about the Stanyan Park Hotel on TripAdvisor. Tip to Save: If you are looking for the best deals, check out TripAdvisor.com before you book. They offer hotel discounts at places all around San Francisco. Click here to surf their current special offers. Public Buses: There are a number of ways to get to Haight-Ashbury from downtown or Union Square. The least expensive option is to take the SF Muni. Both buses 6 and 71 can take you to the heart of the action. You can also take the N light rail train. Hop On/Hop Off Tour: This is a tourist only bus with a number of stops around San Francisco. You buy a full day (or two-day) ticket. It has several designated stops throughout the city and you can hop off and on at any of them. It's a great way to get around for the day, and learn a little about the city during the ride. I like to do these during my first day in a new city. It gives me a chance to get a feel for the city and all of its important landmarks. 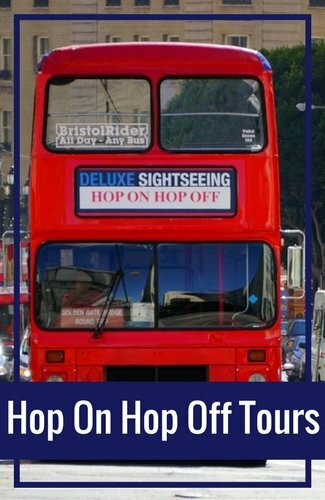 Get pricing and more details for the Hop On/Hop Off Tour. Taxi: You can also take a taxi. A ride from downtown or Union Square should only take about 15 minutes. It will cost you around $20. Find out more about what to expect from San Francisco taxis. Car: The parking in the Haight-Ashbury is just as challenging as most of the other SF neighborhoods. There aren't any big parking garages, but sometimes you can find a spot on the street. Your best bet to find a spot is to drive a block or two off Haight Street. Union Square Shopping: If you LOVE to shop, then San Francisco is the city for you! There is great shopping throughout the city and Union Square has some of the best shops around. Find out more about the different places to shop in Union Square. North Beach: Originally settled by Italians, this neighborhood stays true to its heritage. Here you will find Coit Tower, the legendary Beach Blanket Babylon show and many wonderful Italian restaurants. Click the link to learn more about North Beach. One way to save money during your trip to San Francisco is to buy a CityPass. Your card will give you access to several popular attractions. You also get multiple days of unlimited rides on the cable cars and the public transportation system. The CityPass includes admission to the Aquarium of the Bay, the California Academy of Sciences, and either the De Young Museum / Legion of Honor OR the Exploratorium. In addition, it includes a ride on a Bay Cruise. You will also receive shopping, dining, and venue discounts. Pair this with the Hop On/Hop Off Tour and you are set for an amazing adventure in the City by the Bay! Discover more ways to save money with the San Francisco CityPass card. Tip to Save: Are you ready to start saving today? Save up to 42% on San Francisco's Muni and 4 other attractions with CityPASS. Shop Now! Fisherman's Wharf Hotels: Find some of the top rated hotels in Fisherman's Wharf. Here you will find the best two, three and four-star hotels for your stay. You can also read a little about each one to find out their amenities and estimates on the cost per night. Union Square Hotels: Another popular place to stay in San Francisco is Union Square. This is in the heart of the action and there are hundreds of places to choose from, but which ones are the best? Read on to find the right hotel for your stay in San Francisco. Cheap Hotels: Are you looking for a budget friendly option? 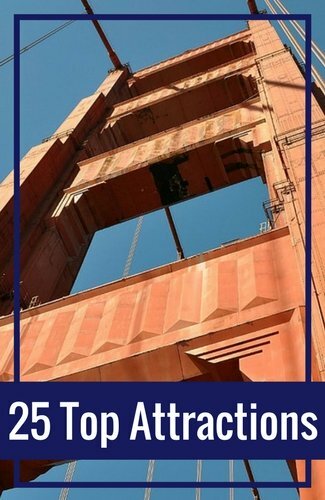 This page provides a great list of some of the best hotels in San Francisco that are clean yet still affordable. Many are still centrally located so you don't have to sacrifice your budget in order to stay near the action.